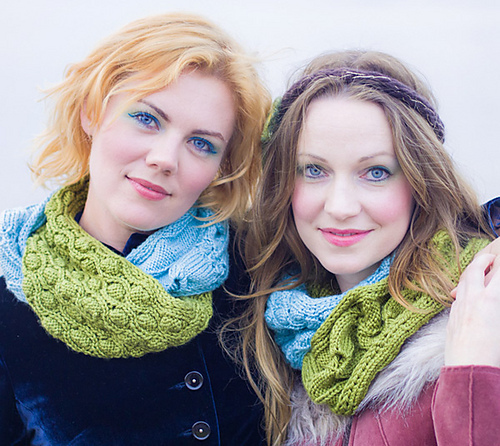 Would you like to knit and trade these delicious cowls with me?! The postal service is a marvelous thing . . . If yes, please send me a message! I would even be willing to arrange a swap, if more than two people are interested. In "community", "knitting", "mail", "ravelry"